Samsung Galaxy S6 Edge+ vs. Samsung Galaxy Note 4 – Worth the Upgrade? Samsung have recently unveiled a stunning new smartphone called the Galaxy S6 Edge+. 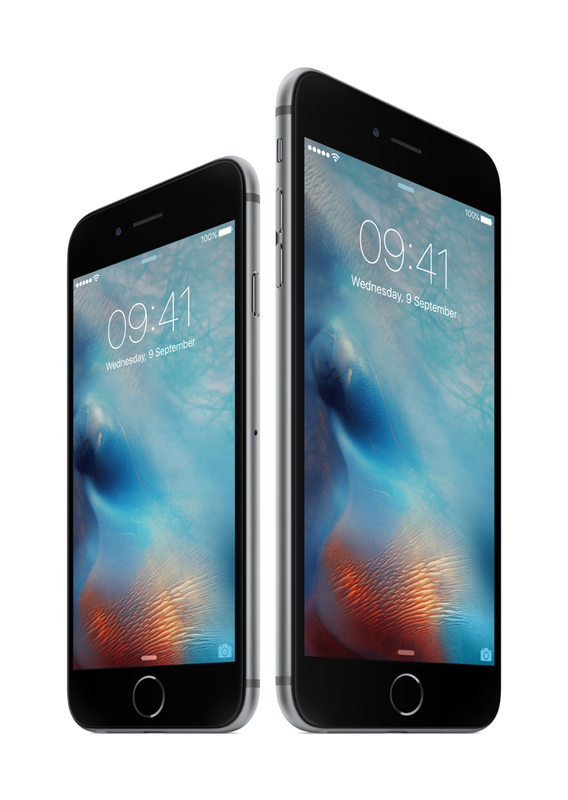 The S6 Edge+ is a larger and more powerful version of the original S6 Edge which was launched earlier this year. Samsung have announced that at present they have no plans to release the Galaxy Note 5 in the UK as they expect the new S6 Edge+ to fulfil the needs of Galaxy Note fans in the UK. 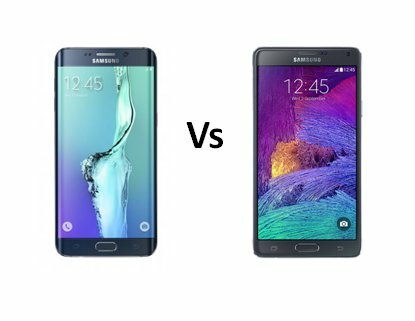 So we thought we’d compare the S6 Edge+ with the Note 4 (predecessor to the Note 5) and so Note users can see if it’s worth upgrading. The Samsung Galaxy S6 Edge+ is similar in size to the Galaxy Note 4. Both boast a 5.7-inch Super AMOLED screen although the S6 Edge+ offers a slightly better screen resolution at 518 pixels per inch compared to 515 ppi for the Note 4. The design of the Edge+ is obviously more curvy in shape thanks to the screen which cleverly wraps over both sides of the handset. The Edge+ is also slimmer at just 6.9mm in depth and lighter weighing in at 153 grams as opposed to a thickness of 8.5mm and a weight of 176 grams for the Note 4. The unique ‘edge’ screens on the S6 Edge+ also offer an advantage over the Note 4 with quick access to contacts to make calls or send emails and messages on one side and frequently used apps on the other. Read moreSamsung Galaxy S6 Edge+ vs. Samsung Galaxy Note 4 – Worth the Upgrade?